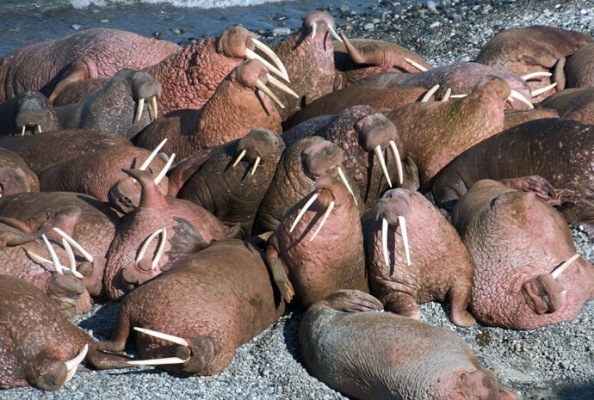 The coastal wildlife of Russia is rich and diverse. In the East, the big Kamcahtka brown bear is often seen and is protected within nature reserves, but not in other areas, where it is still hunted or killed by locals who see it as a threat to their salmon fishing livelihood. Here can also be found massive haul-outs of Pacific walrus, grey and other whales, sea otters and several species of seal, including in the Sea of Okhotsk, the rare and beautiful ribbon seal. 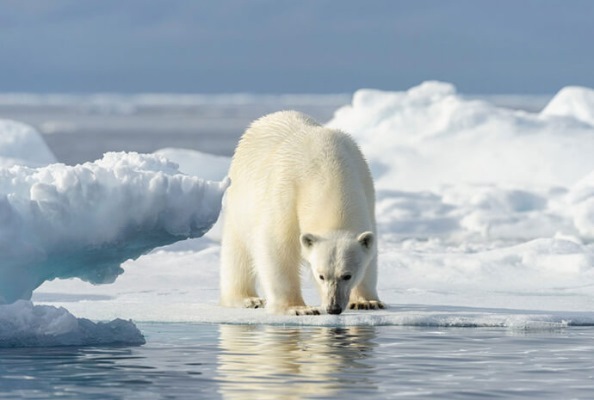 The most sought-after mammals in the Arctic region are polar bears and musk oxen. Other land species to be found are Arctic fox, reindeer and occasionally lemming. In the Russian Far East the largest land mammal is the Kamchatka brown bear and other animals such as red and Arctic foxes, Arctic ground squirrels, mountain hares, black-capped marmot and snow sheep can also be encountered. Throughout both areas sea mammals are prominent including numerous species of whale and a variety of pinnipeds. Birdlife abounds everywhere. There are a particularly high number of species to be seen in the far east of both land and sea birds. One of the most endangered birds in the world, the spoon-billed sandpiper, breeds in Chukotka and might be seen by a few lucky birders. But there are many others including the majestic Steller’s sea eagle and up to fourteen species of auks. In the Russian Arctic, especially Franz Josef Land, there are several species of sea and marine birds to be seen and many rock and cliff nesting sites, home to hundreds of thousands of birds. 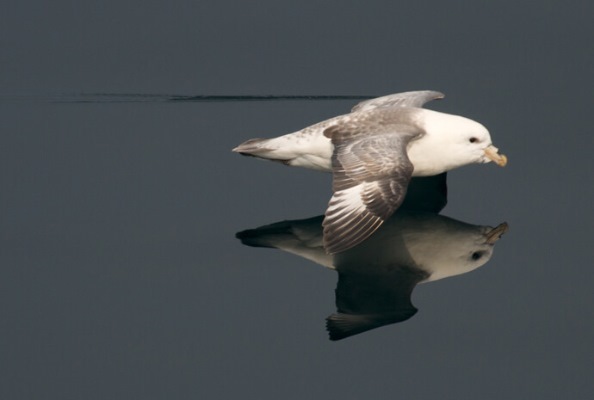 The most common birds encountered are northern fulmar, Brunnich’s and black guillemots, little auks, black-legged kittiwakes and Arctic terns.